Introducing the extraordinarily complex and violent world of the Norsemen, HISTORY’s® first scripted series races the gripping sagas of historical hero Ragnar Lothbrok and his sons. As claimed direct descendant of Odin, god of war and warriors, Lothbrok's mystical nature and devotion to the gods feeds his stealthy maneuvers and determination to become King of the Vikings. Download Vikings in Digital HD from the iTunes store. 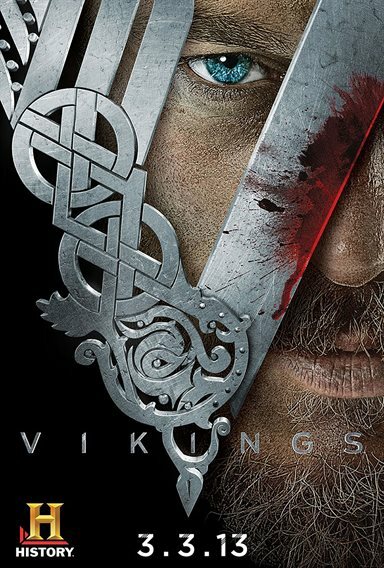 Vikings images are © MGM Television. All Rights Reserved.